This book describes the main classical combinatorial problems that can be encountered when designing a logistics network or driving a supply chain. It shows how these problems can be tackled by metaheuristics, both separately and using an integrated approach. A huge number of techniques, from the simplest to the most advanced ones, are given for helping the reader to implement efficient solutions that meet its needs. 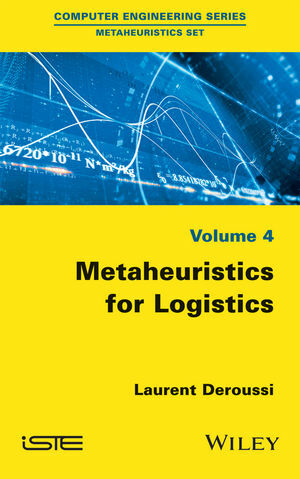 A lot of books have been written about metaheuristics (methods for solving hard optimization problems) and supply chain management (the field in which we find a huge number of combinatorial optimization problems) in the last decades. So, the main reason of this book is to describe how these methods can be implemented for this class of problems. Laurent Deroussi, Associate professor at the Blaise Pascal University of Clermont-Ferrand, France.